For a few months now, the Kimye union has been on an uneven keel. It all started when it was reported that Kim Kardashian West had been robbed of millions worth of Jewelry in Paris. 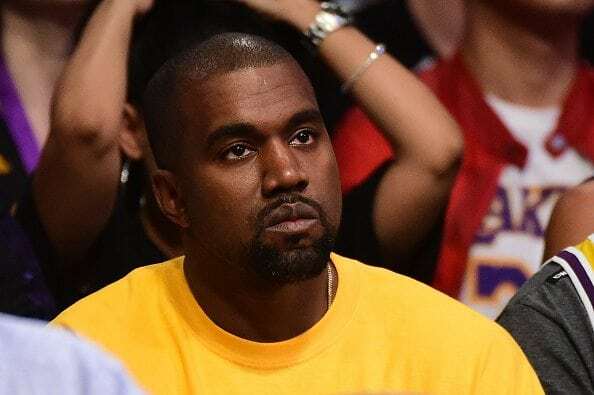 That incident shook the entire Kardashian-West family, and the wife of one of the most vocal rappers in the world has hardly been seen in public since then. She stayed indoors, avoided talking to the media, and her friends came out to point out that she was not doing very well. At that point, reports indicated that Kanye west was supporting her and guarding her privacy with zeal. However, things seem to have taken a tailspin when Mr. West was hospitalized following what many say was a nervous breakdown. The rapper is still seeing doctors over this ordeal, and the media frenzy has been quite hard to ignore. At the moment, it is being reported by sources such as US Weekly that Kim Kardashian wants a divorce from her husband. In fact, it is rumored that the reality star was asking for a break before West’s meltdown, and that this is what actually triggered the breakdown and subsequent hospitalization.US Weekly has been particularly vocal in this matter, arguing that the pair are not even living together , and that the College Dropout singer is living in a rental in LA while regularly seeing his doctors. 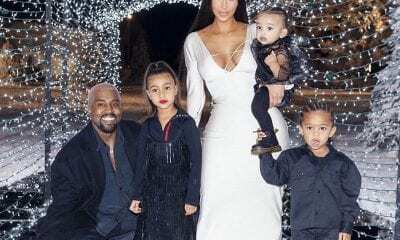 According to multiple sources, Kardashian is looking for the right time to bring up the divorce issue, and has been looking to do it for some time now. At the moment, she is being supportive while bidding her time to make the move. She will demand full custody of the children. 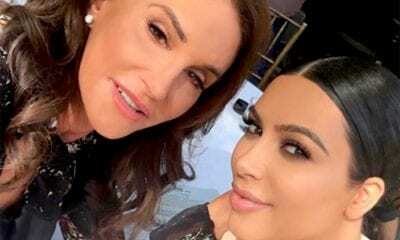 A few days ago, news outlets across the US stated that Kardashian and the kids are actually not staying in her matrimonial home-she has taken them to be with Kris Jenner, her celebrity mom . It is reported that Saint and North are happy around their famous grandmother. 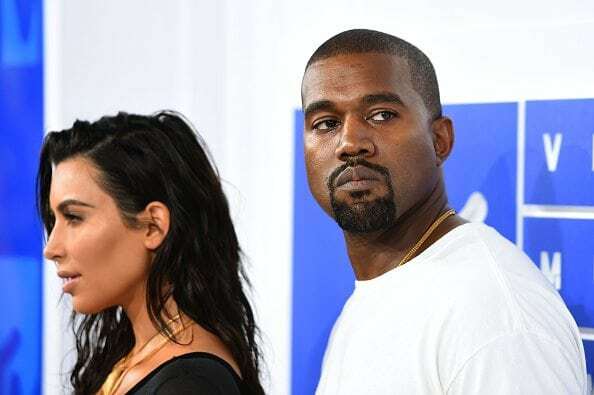 There are of course many quarters that are refuting this account of events.TMZ for one is reporting that stories of an impending split are all hogwash, and that Mrs. West is supporting her husband all the way and that she will be sticking around for the long haul. Close friends of the family are also quoted reinforcing this idea. 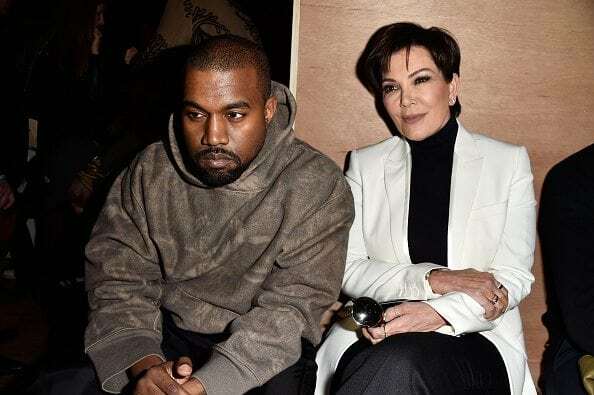 Kim Kardashian has been married twice before, with her sensational marriage to Kris Humphries, the NBA star, ending after only 72 hours back in 2011. What will become of our beloved Kimye? Share your thoughts in the comments.